Why Should I Get A Security Survey? 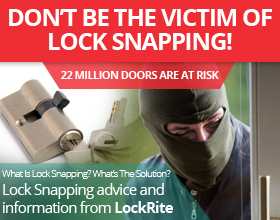 Do you think that your property is secure? You might think that this is the case and you might be right – but without being in the security industry it’s unlikely that you’re definitely sure. If you haven’t ever thought about getting your property’s security surveyed, there are lots of reasons as to why you should. 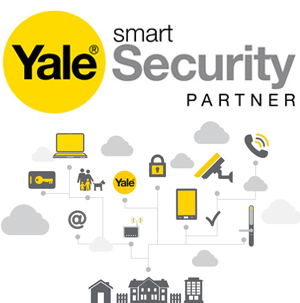 Royal Mail Keepsafe™ – Can This Improve Home Security? 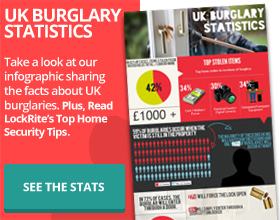 Whilst away on holiday, there are several things to take into consideration when trying to keep your home from looking noticeably unoccupied to thieves. This includes pausing any milk deliveries, asking a neighbour to water your plants, or in the case of this post –avoiding a build up of mail on your doormat. This is especially crucial if you have any glass panelling on your door which would allow for burglars to visibly see a pile of unopened post in your hallway.